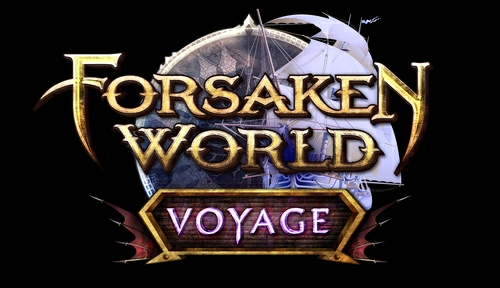 Happy New Year Forsaken World! Starting at 8:00 PM PT and counting down to the incoming new year, presents will shower down every hour, on the hour, in City Square in Freedom Harbor! 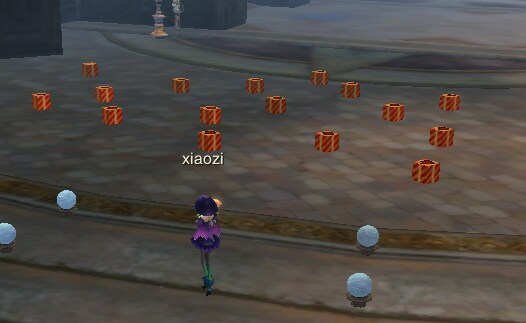 Various Red Packets containing Soul Coins and Gold Coins! The New Year celebration continues! 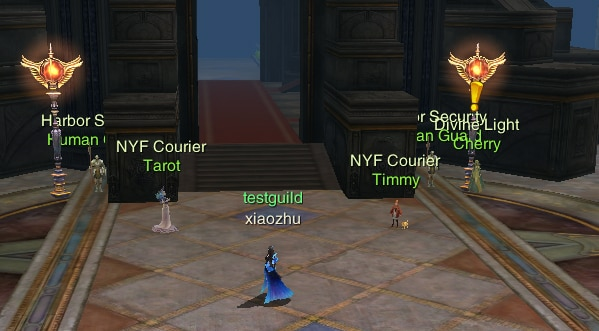 Players can talk to the Festival Courier Tarot and Timmy in City Square in Freedom Harbor to participate in the event!